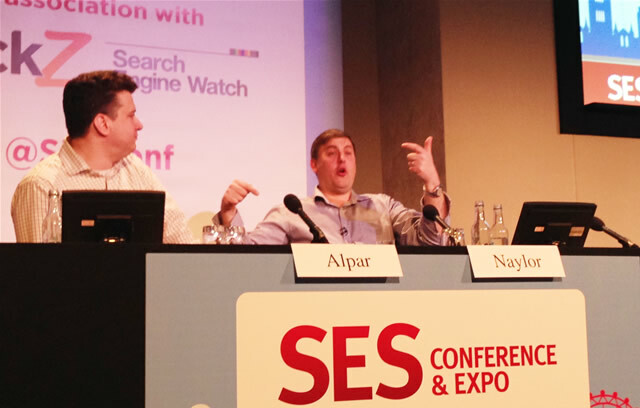 Krystian recaps the the PPC analytics session of Day 3 SES London. 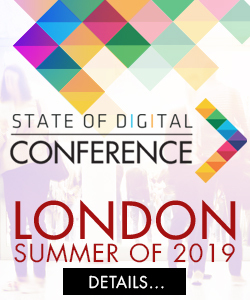 Yehoshua Coren and Sam Noble talk about connecting reporting abilities of AdWords and Analytics to gain a fuller view of campaigns and traffic. 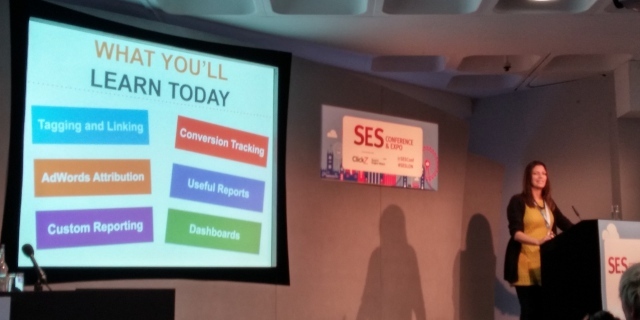 Polly Pospelova shares with us some great take-aways from the session “How to Become a Leading SEO Mechanic” on day 3 of SES London 2014. 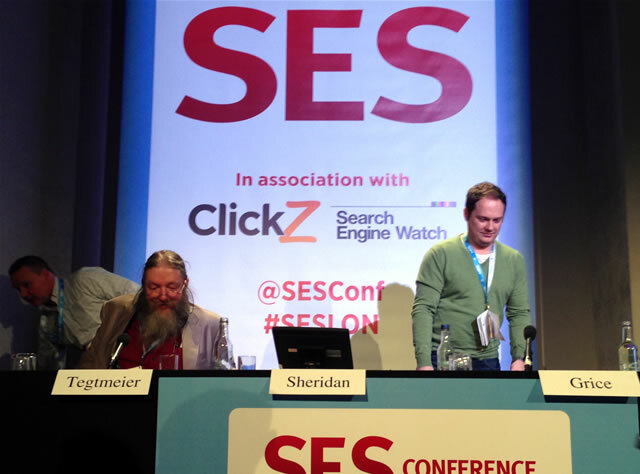 SES London 2014, day 3: Google is trying to get into the real time search, but really it is still about Twitter and (maybe soon) Facebook search. 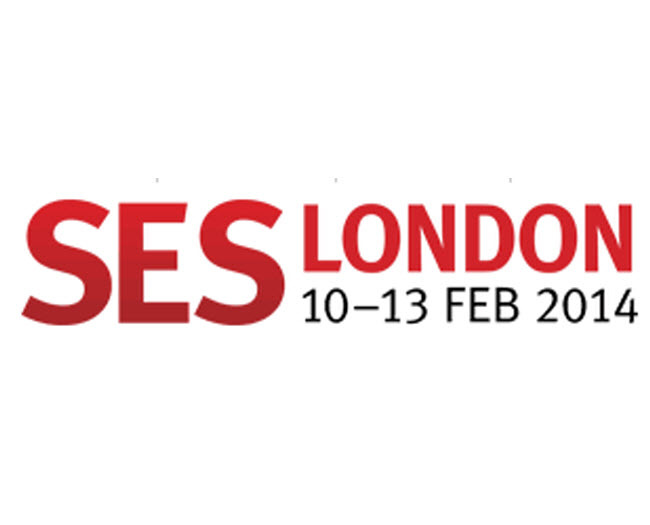 Our coverage of SES London continues with this session from day 3 where Heather Robinson and Bas van den Beld talk about social and content marketing plans. 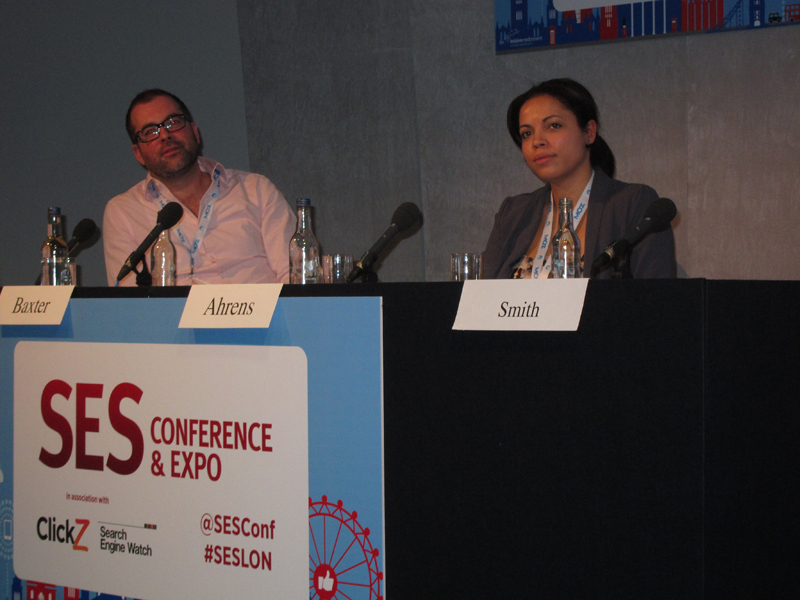 More coverage of SES London 2014, where Russell O’Sullivan summarises a session with Richard Baxter and Jasmin Aherns about the right tools for SEO and PPC. 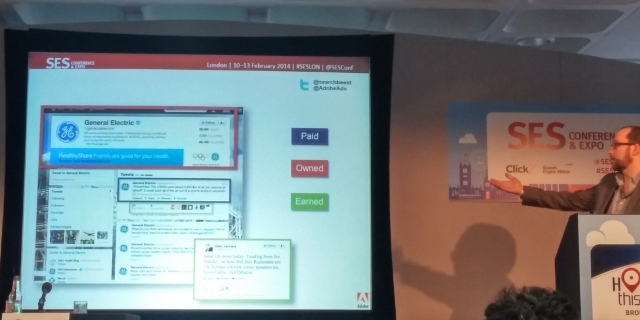 Top experts Bas van den Beld and Lee Odden help you understand how to get the most reach out of your blog. 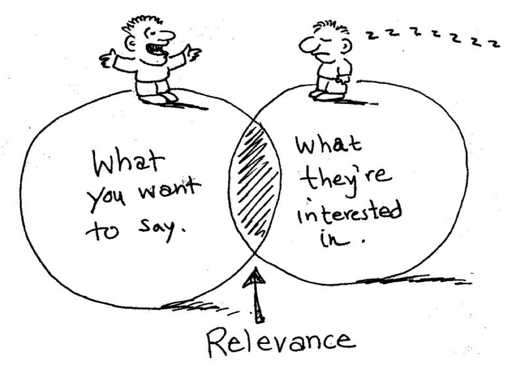 The importance of the bloggers you use, the outreach you do to influentials, and strategies that help you find out what to write about and how to make your content more visible. 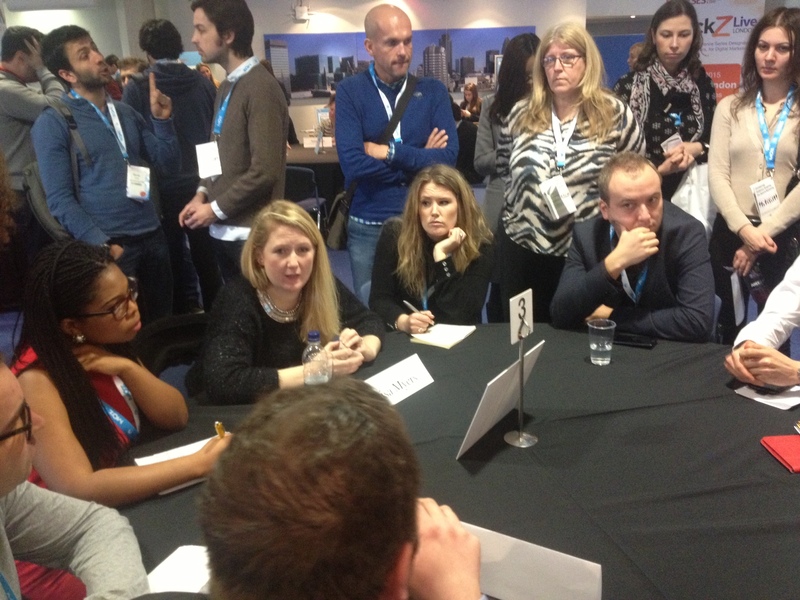 More coverage from SES London 2014 with a write-up of the Content Marketing roundtable session on day 2. featuring Lisa Myers and Steve Lock. 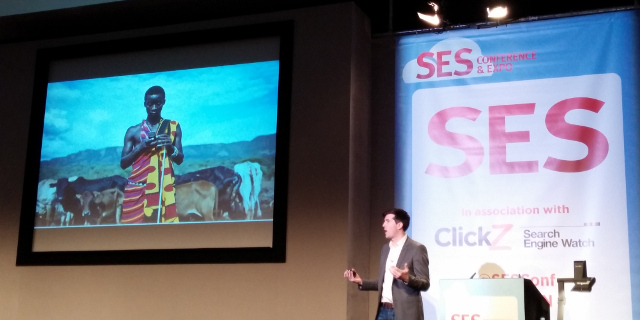 Ian Carrington from Google starts Day 2 of SES London with his keynote about the future of interactive search. Google predicts that by 2020 everyone in the world will be connected to the internet. 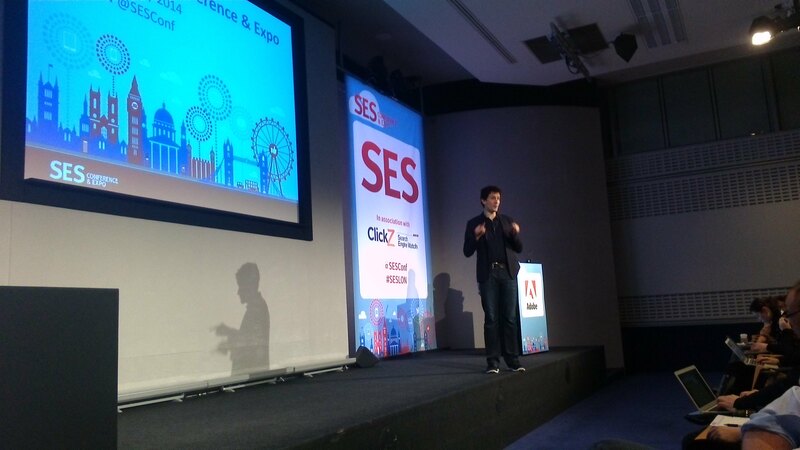 Our coverage of SES London 2014 starts with our write-up of the keynote talk by Twitter’s Bruce Daisley on the evolution of the social media message.